Tak Matsumoto and Koshi Inaba appeared as scheduled for the September 24 concert for another Japanese rock band, LOUDNESS. The two have been associated for years and featured on each other’s works for a long time including their bassist Masayoshi Yamashita performing with Tak on his 2016 solo tour The Voyage. In a 2013 special live show, on the fifth anniversary of the band’s drummer Munetaka Higuchi‘s passing, B’z included a cover of the LOUDNESS song “Crazy Nights” in their own setlist. 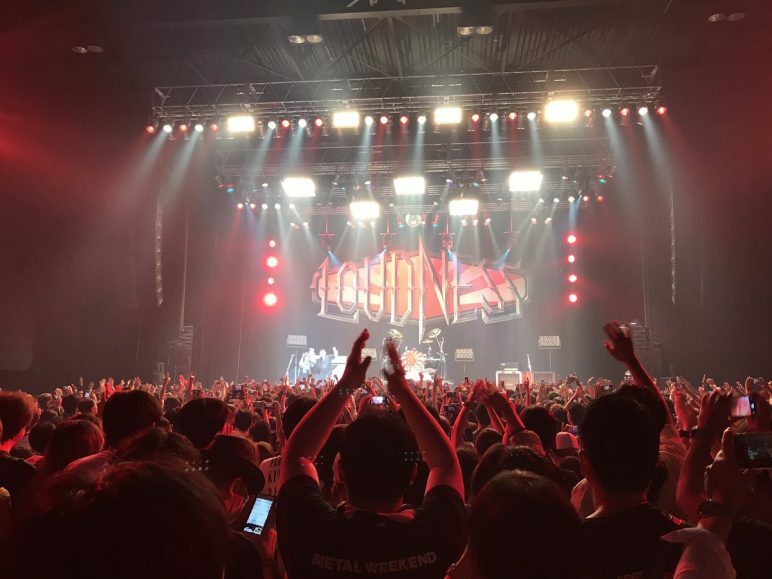 For the LOUDNESS & FRIENDS event held today, Tak appeared on stage during “Crazy Nights” while Koshi appeared separately for “Crazy Doctor”. This was chosen because of it being a favorite of Koshi with footage existing of him covering it in his youth. The best selling album act in Japan is a hard rock duo B’z (Japan) who has sold more than 42 million albums by 2008. They have also sold more than 34 million singles which makes them the best selling music act in Japan overall. Presently, with the release of late 2017 effort DINOSAUR, the band have sold over 46,000,000 albums. As noted in the Guinness record, this makes them the best sold act in Japanese history when combined with single sales. The album record is set to stand for some time as most contemporary acts combined are not within contention. 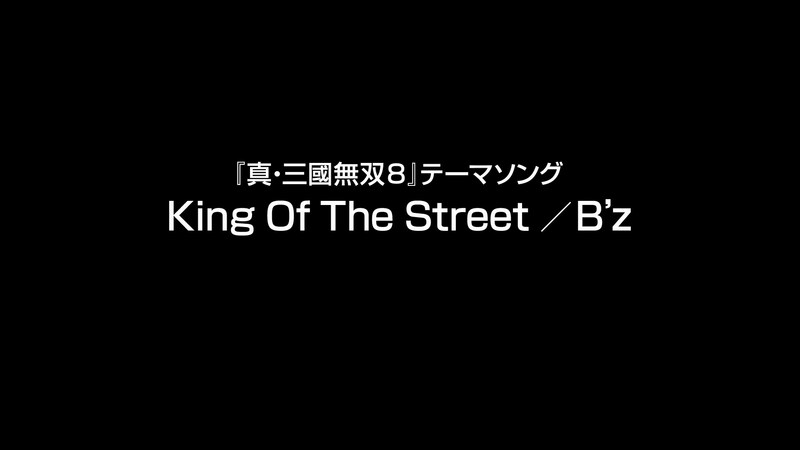 Other sales records held by B’z at this time include the most number one singles (49), most consecutive number one singles (49), longest streak of number one singles (49), total weeks singles were at number one (66), longest consecutive period with a single at number one (20 Years), most singles in the top 10 concurrently (9), the most million-selling albums (19), most number-one albums (26), total CD shipments (100,000,000), total CD sales (81,500,000), and the only artist in history to lead all six major categories tracked by Oricon. 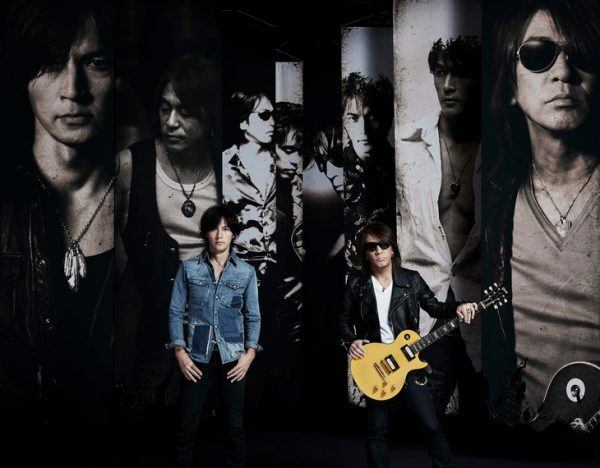 On November 19, 2007, B’z also became the first Asian artists to be inducted to Hollywood’s RockWalk. The B’z appearance at FM802 ROCK FESTIVAL RADIO CRAZY 2017 yesterday was cut short due to illness. Koshi Inaba took the stage with the band as scheduled, but a hoarse throat led to a change of plans. The festival appearance was only set to run for fifty minutes, yet after the second song, Koshi signaled to drummer Shane Gaalaas to pause the performance. It was apparent early that his usual voice was not intact, so after some apologies and leaving the stage, it was unclear if the band would be able to perform further. Some time later, the entire band reappeared and it was then Koshi was met with cheers of “It’s fine, it’s fine!” and “Don’t overdo it!” from fans in attendance. Koshi then said, “Sorry, I can’t let you hear that voice for the rest of the show. But I can sing a little more, if such a voice is okay? Please sing along!” This led to a loud chorus forming for the duration of both remaining songs. After performing what would be the fourth and final number, Koshi promised to return in the future and bowed deeply before leaving the stage. A swell of support has manifested on Japanese social media in the wake of the event. This is only the third B’z show in their history to see its setlist truncated, with the previous instances coming during 2000 and 2003 due to inclement weather. The latter, as part of B’z LIVE-GYM The Final Pleasure “IT’S SHOWTIME! !”, was cut short when the outdoor show was threatened by a typhoon. Five songs were left from the setlist that day, but performances from the previous night were substituted as part of the home video. 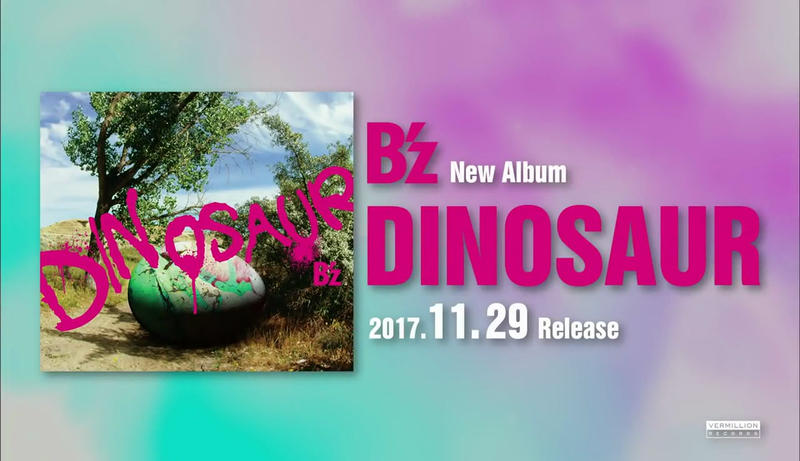 B’z are scheduled to perform on both December 30 and 31 at Nagoya Dome as part of B’z LIVE-GYM 2017-2018 “LIVE DINOSAUR”. To avoid spoilers for upcoming shows on the album tour, the brief setlist is included below. To commemorate their thirtieth year on the music scene, a large-scale B’z exhibition titled “SCENES” will be held in Tokyo and feature memorabilia spanning their entire career. The exhibition will be split into two halves: a first term covering 1988-2002 and a second half covering 2003-2018. In addition to original stage costumes worn at the time, Tak’s favored guitars as well as photographs and images being seen for the first time will be shown. Various treasured belongings of the members will appear as well. 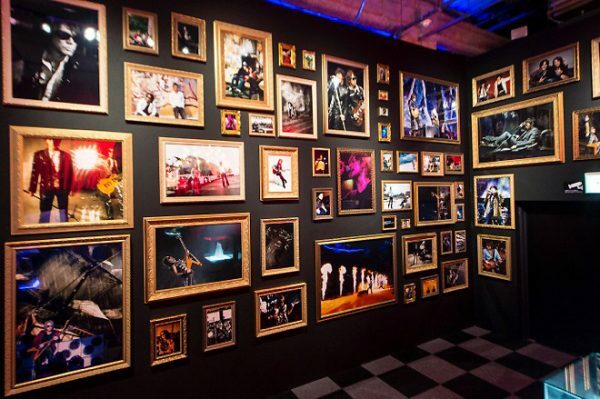 In 2006, the band held an exhibition at LIVE-GYM venues titled “Treasure Land”. This included clothing and props used throughout their various tours to that point. The “SCENES” exhibition will be the first time in which such an event is open to the public. 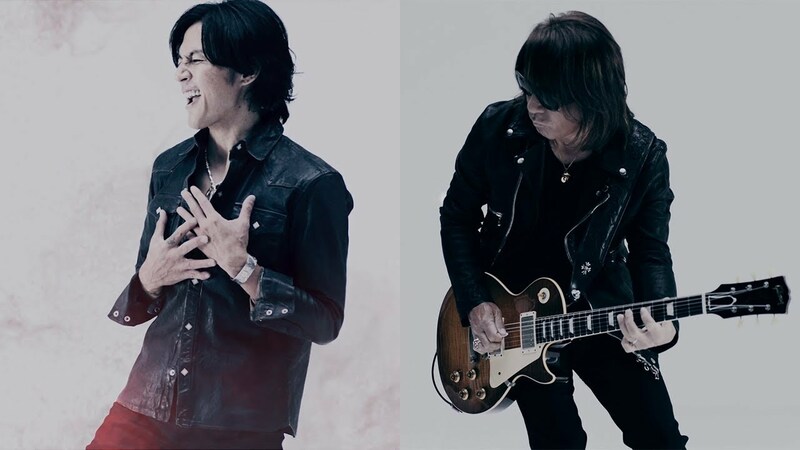 Additionally, as part of the “B’z 30th Year” promotions, the band will be involved in thirty separate tie-in promotions with thirty different companies, including a B’z-themed version of The Game of Life board game which celebrates its fiftieth year in Japan next year. Others include B’z specific items from apparel brand New Era and American leather outlet Schott. 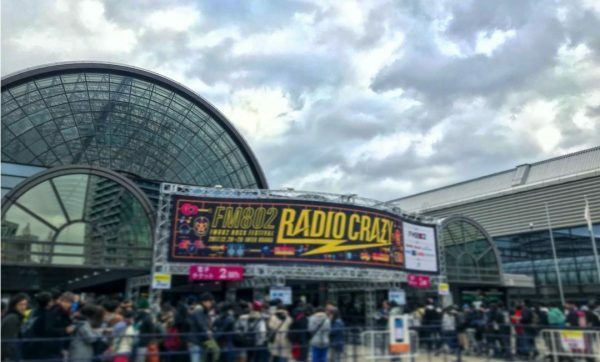 Along with a litany of radio promotions surrounding the release, B’z will soon make another festival-sized live appearance at FM802 ROCK FESTIVAL RADIO CRAZY 2017 on December 28. 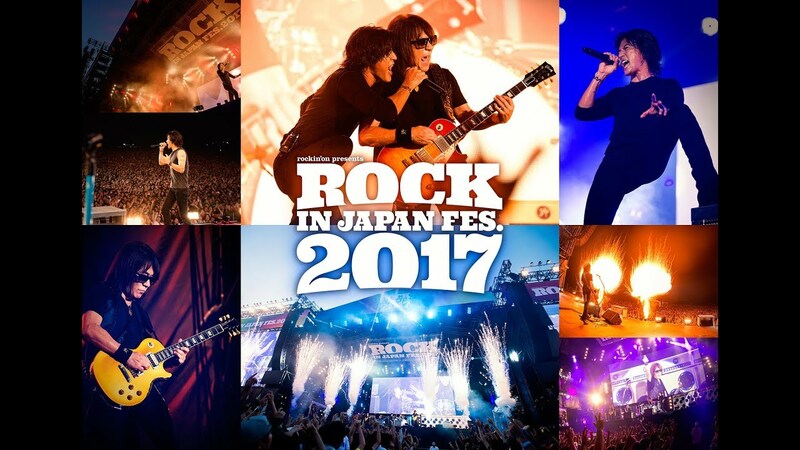 The two day event will see B’z performing on the first day alongside Alexandros, 9mm Parabellum Bullet, Monoeyes, and back number amongst several others. The show will take place at the 72,978 square meter INTEX Osaka exhibition center. 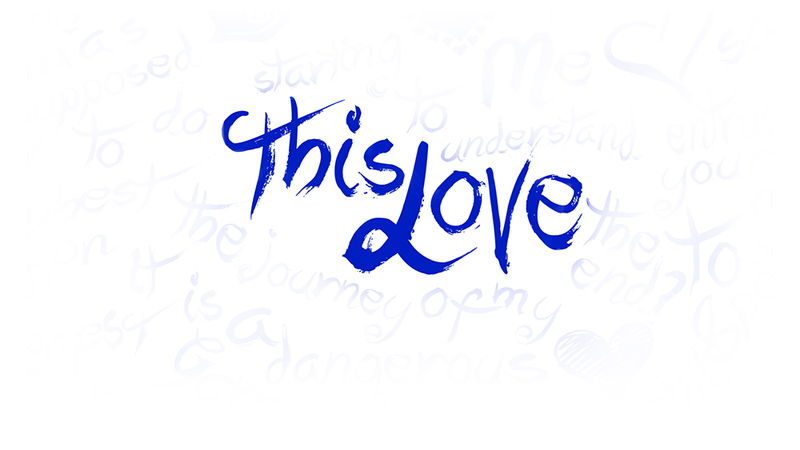 It is currently unknown whether the show will be broadcast on television or radio in any form.